I have battled eczema since the third grade. I wasn't born with the condition, but it has worsened as I've aged. Eczema is a common skin condition that causes a rash, patchiness, redness, and itchiness. It can appear in many different parts of the body. There are many forms of eczema, and it is important to understand which type is affecting your skin. What makes me an expert in such a widely known but incurable disease? Unfortunately, I have battled eczema since the third grade. I was not born with this condition, but I developed it after I was exposed to unknown chemicals at a young age. As I've aged, my skin condition worsened. A known medical history of eczema, asthma, or hay fever. 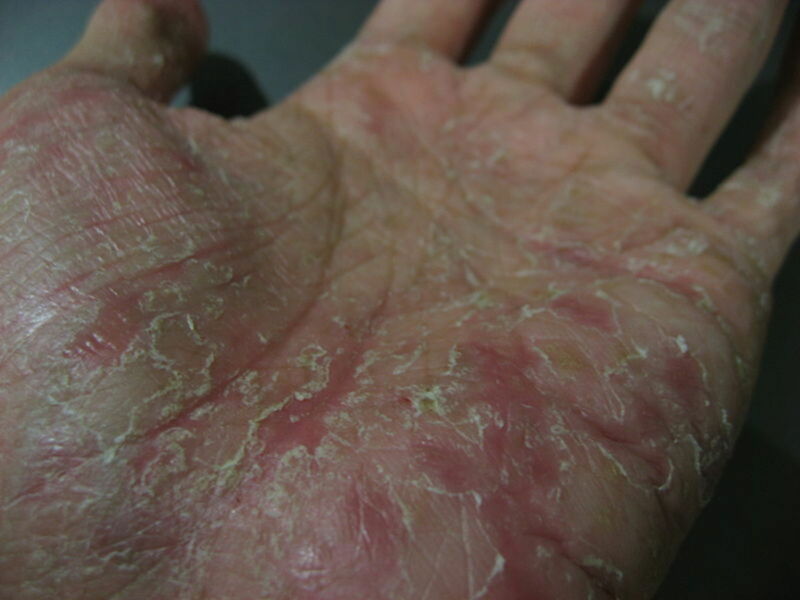 This type of eczema usually have a defect in the skin barrier that allows moisture to leave the skin while allowing germs to enter into skin. This is the reason why many people who have this form of eczema are more prone to skin infections.The most commonly places of this type of eczema affects is the hands, feet, inner elbows, face, and the back of the knees. Scratching the skin overtime causes the skin to become red, thick, inflamed, and irritated. Using fragrant products such as detergent, perfumes, soaps, rough clothing, and allergies(food, dust mites), can irritate the skin more. This form of eczema can occur either when touching an irritant once or repeatedly. This form of eczema usually affects the hands and feet and is usually chronic and painful. 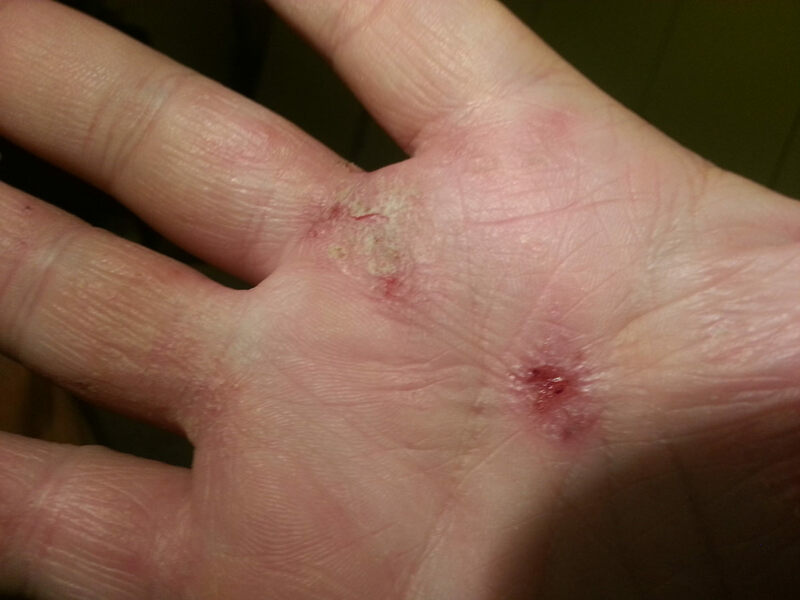 Blisters appears initially then skin patches begin to form in the skin. Medical professionals are unsure what triggers this type of eczema. This type of eczema usually affects men more than women. 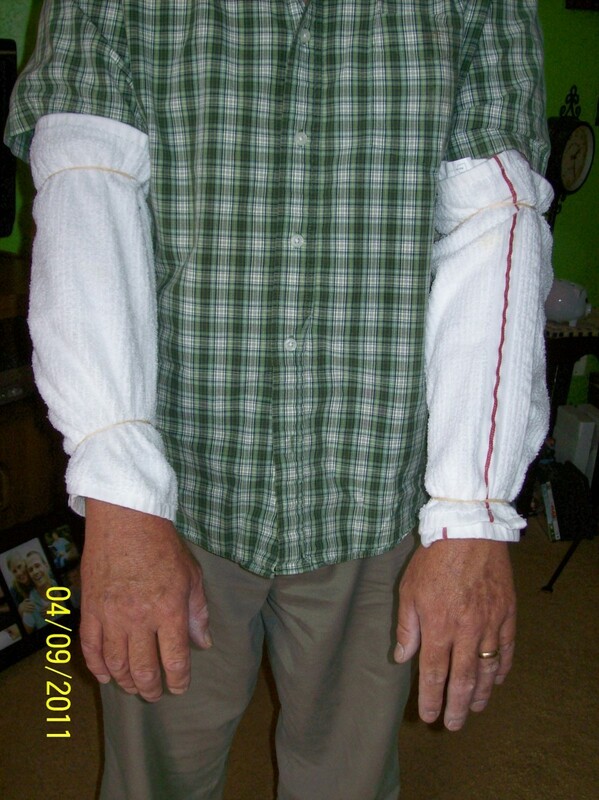 Men usually develop this form of eczema before their mid-50s. Women usually develop this type of eczema in their teens or as a young adult. 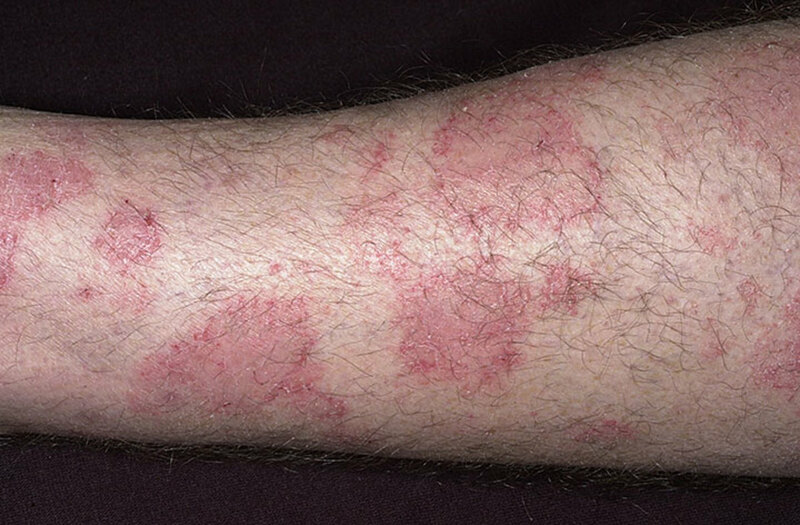 Individuals with this type of eczema usually scratch frequently during the day or while sleeping. The skin becomes irritated as the scratching continues, and become prone to infections. All treatment options should be approved by your overseeing medical health professional. Do not stop or alter your current course of treatment without permission. Seek an allergist to find out if you have any known allergies. The allergist will conduct numerous of allergy tests to determine if any allergies are present. Putting bleach in your water when you bathe may help fight against skin infections that can occur when germs enter the skin. Dilute per your doctor's instructions. Soak for 20 minutes, no more than 3 times a week. I recommend talking to your doctor about using this method before trying it. Children and pregnant women should certainly consult with their doctor. 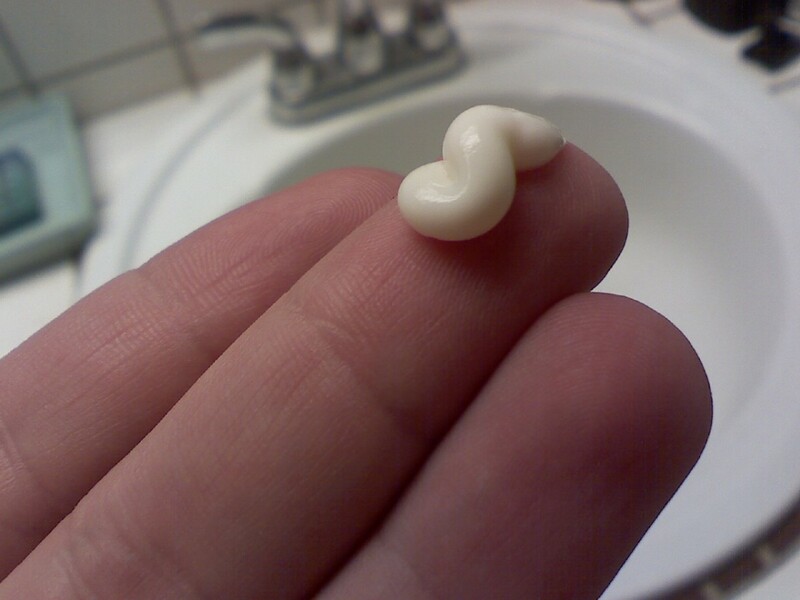 Using topical creams and steroids only help if you are constantly using them and if you have the contact dermatitis. However, these creams and steroids are not good for long-term use (for the individuals with eczema associated with allergies). Depending on the kind of steroid or cream, you have to use it days and stop days at a time. Individuals with eczema associated with allergies will find that this method will not work as it would for those with other forms of eczema. I recommend you discuss with your doctor if you are pregnant to make sure that it is okay to use. 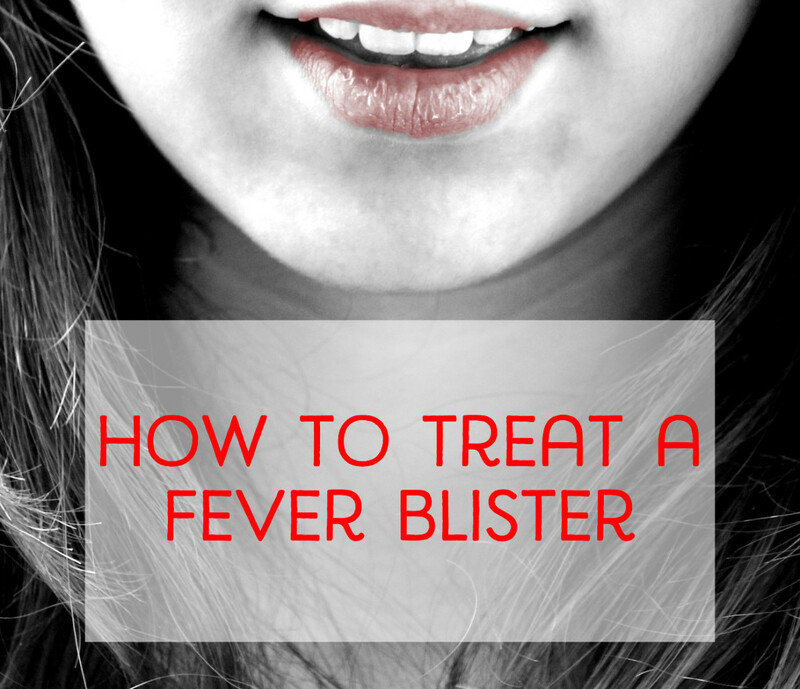 Take over-the-counter allergy medications, such as Allegra, Zyrtec, or Claritin for itchiness and redness. You can also have your doctor prescribe you an allergy medication. 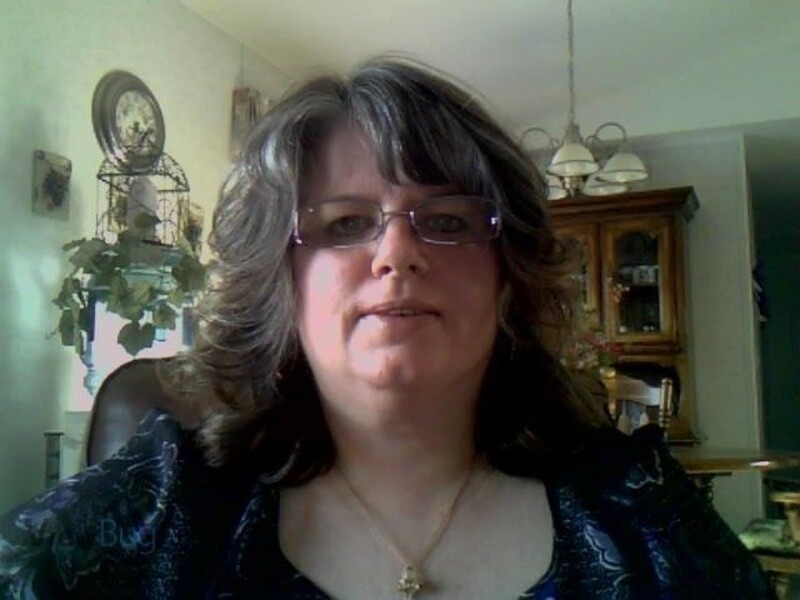 I currently take Montelukast and it seems to help my skin irritations. However, it causes drowsiness so it has to be taken at bedtime. I do not recommend Benadryl because it can attack the nervous system, especially with children and pregnant women. Avoid fragrant perfumes, cosmetics, soaps, and detergents; these are common triggers. Use fragrance-free products. Avoid scratching, as this leads to skin infections and worsening of the skin. Persistent scratching also leads to cracks and wrinkling of the skin. Try rubbing or massaging the skin with argan oil, tea tree oil, coconut oil, or Vaseline. Apple cider vinegar in your water while bathing is also essential in aiding in itchiness and redness. You can bathe in it no more than twice a week and soak for 30 minutes. I recommend using the 2 cups of apple cider vinegar in your bathtub. I would use a very small amount of apple cider vinegar when using this method on children. For eczema on the scalp, I would advise that you use coconut oil, tea tree oil, and/or argan oil. Argan oil is also good for other infected areas on your skin. As a treatment, I used tea tree oil and I no longer have dry scalp, dandruff, nor eczema on my scalp. 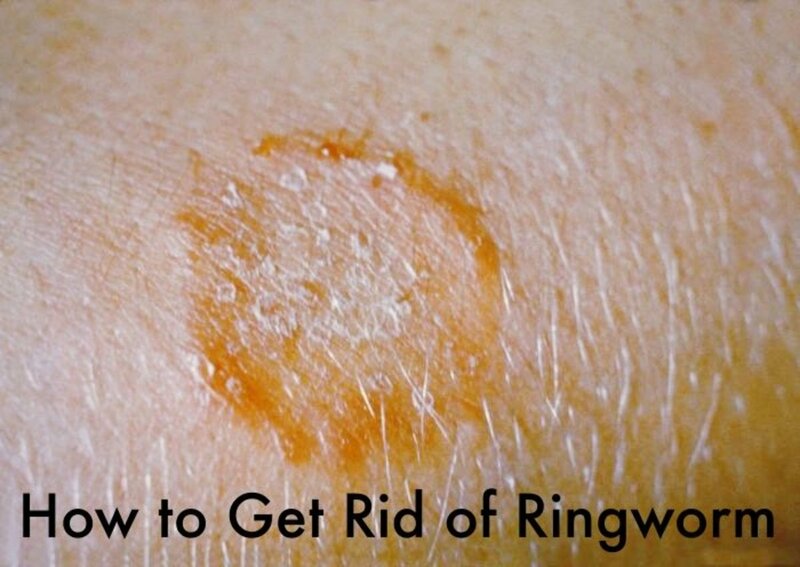 Tea tree oil and coconut oil is also good for ringworms and fungal infections. Do not use tea tree ESSENTIAL oil for aromatherapy because it will cause skin irritation and possible hair loss. You must use the tea tree and argan hair oil ( refer to the images below. That is the kind of tea tree and argan oil you must use). 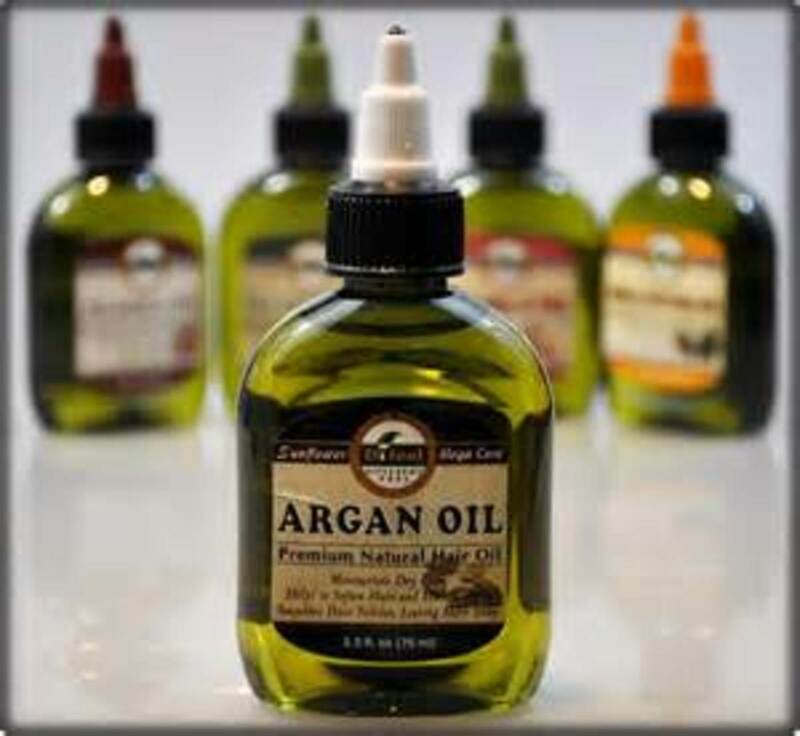 You can purchase tea tree and argan oil for HAIR in the beauty supply stores. Any organic coconut oil will be an effective treatment. This method is safe to use on children, infants, and pregnant women. These methods (except the bleach method, which you should discuss with your doctor) are safe to use on anyone at any age, including pregnant women and children. I recommend that you try a small sample on a small area on your skin to make sure you don't have a sensitivity to these products. I have tried the above methods and find that it helps with the skin irritation and roughness of my skin. Eczema is a common struggle than many individuals face each and every day. This chronic disease can affect anyone, at any age. It not only affects our skin but can also contribute to self-esteem and mental health issues. This condition leads to unwanted scars, marks, redness, flakiness, unbearable itchiness, cracked, and rough skin. Although these methods won't completely cure this disease, they will aid in better skin appearances and by reducing the symptoms. What treatments have you attempted to try to lessen the symptoms of eczema?